Online marketing and social media trainer, The Stacey Harris, is our guest of honor this week! She brings her energy and experience to the show and offers business advice that I completely agree with of course! Stacey brings forward the importance of getting help and not going it alone in your business. She also stresses the importance of celebration. YES WE ALL MUST CELEBRATE MORE OFTEN. 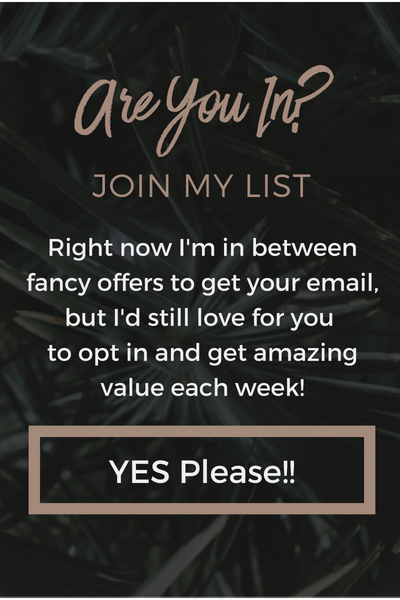 You will also hear from Stacey about the importance of creating value for your tribe instead of focusing on the number or just building lots of content.Very smart piece of advice here! You have two choices: you can let the wall stop you or you can climb the wall. Trust yourself and your gut. You know more than you give yourself credit for. Get help! Whether it’s from a coach or from your family or friends. Don’t go it alone. Find a support system or a colleague who understands what it’s like to be an entrepreneur. Sometimes your circle of friends just won’t get the online or entrepreneurial lifestyle. Constantly seeking instant gratification can wear you down. Acknowledge your accomplishments. Take a step back and celebrate! Sometimes you have to shift your mindset in order to really grow. The only person who should define what success is – is YOU. Build value. The clients will come when you offer value, not the other way around.